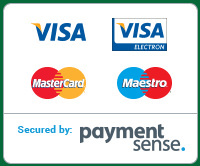 Yorkshire Artificial Grass - Suppliers of high quality, affordable artificial grass products. 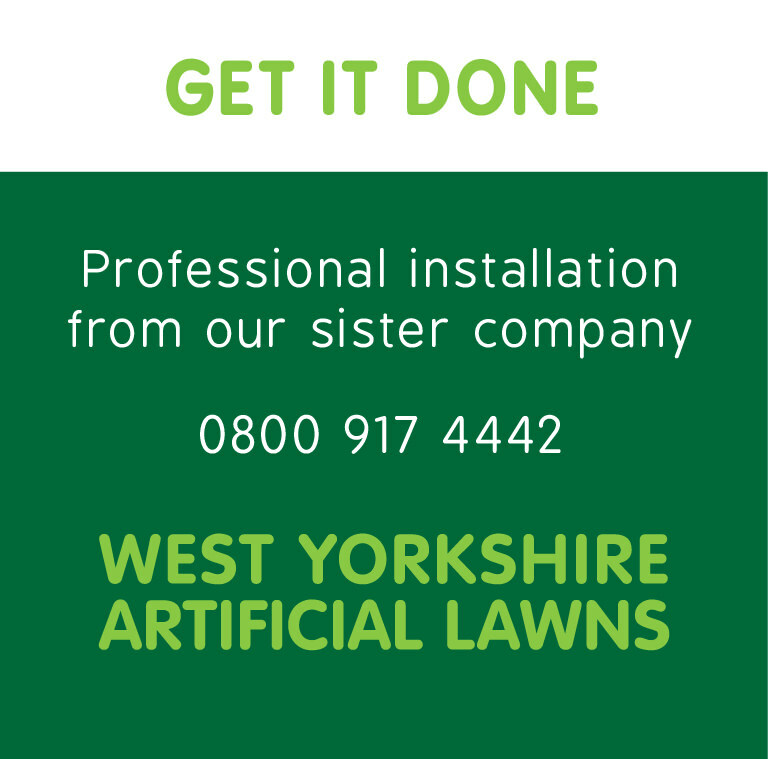 We have been supplying artificial grass for over 15 years and during this time we have seen remarkable advances in the production methods and yarns used, making our artificial lawns highly natural looking and durable alternatives to real grass. 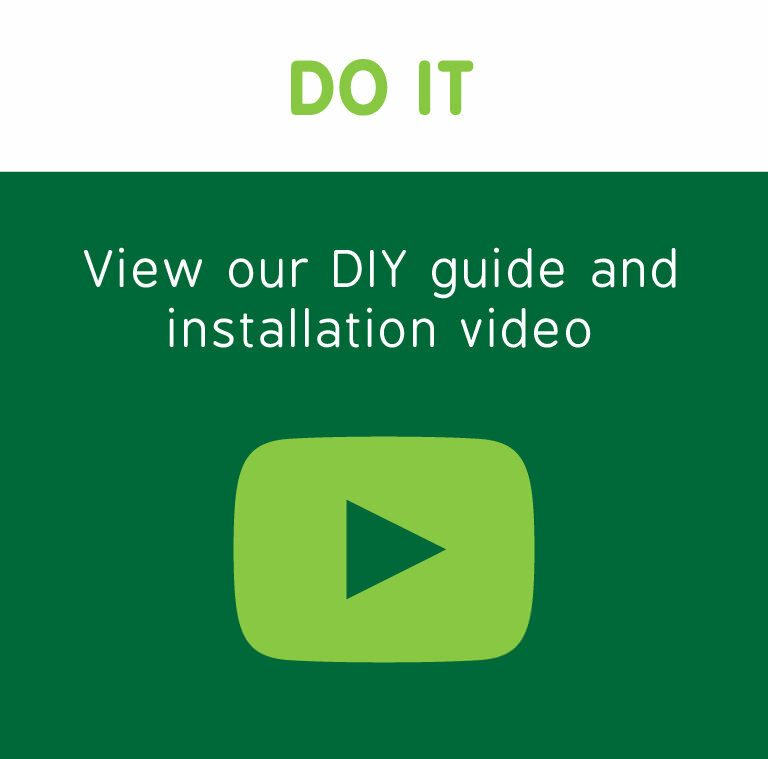 All our landscape artificial grasses are manufactured from polyethylene, are guaranteed against colour fade and breakdown and have a life expectancy of 15 - 20 years. 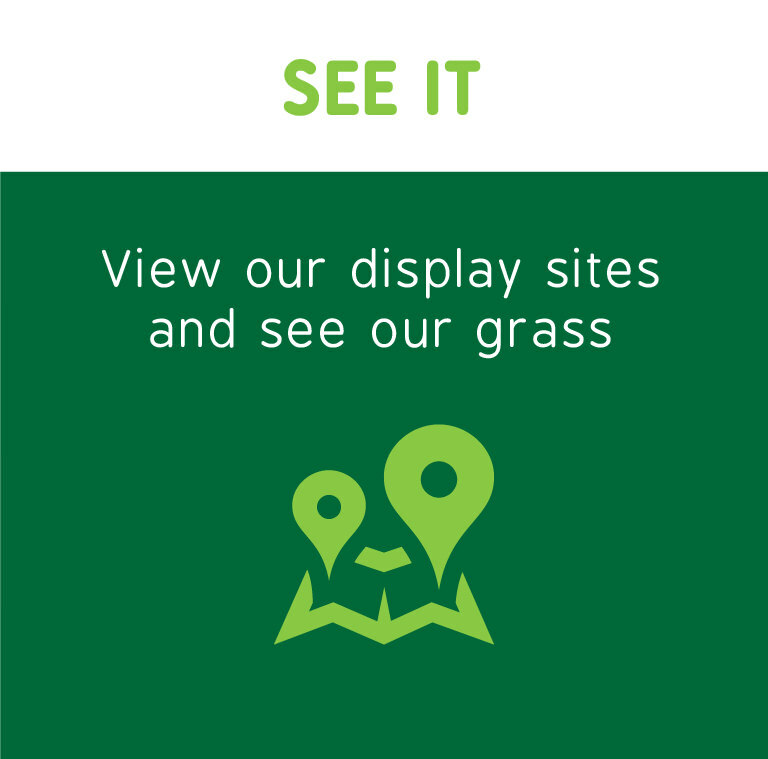 The grasses are safe for children and pets which makes it an ideal solution for domestic lawns but also perfect for a wide variety of other applications.